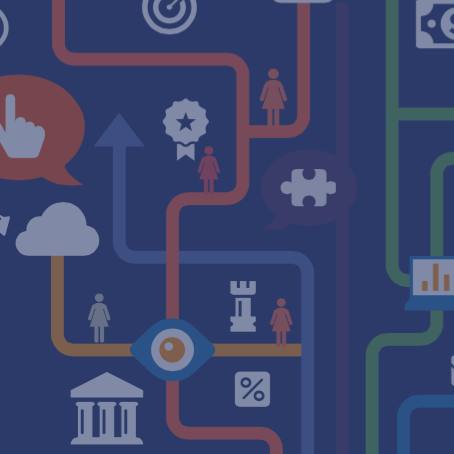 Report released at Global Data Symposium argues banking data is key to unlocking full financial participation for women. 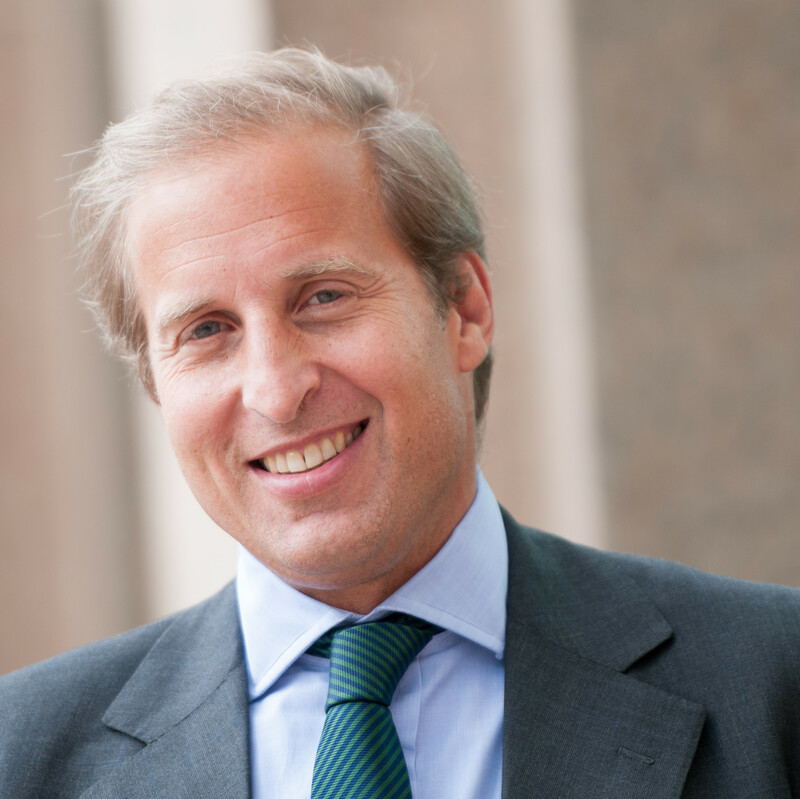 Ahead of the 2015 GBA Summit in São Paulo, hosted by Itaú Unibanco, the Alliance announced Jean-Marc Etlin would deliver the keynote address. The Alliance is proud to unveil the event’s latest agenda, featuring more than three dozen confirmed speakers and panelists. 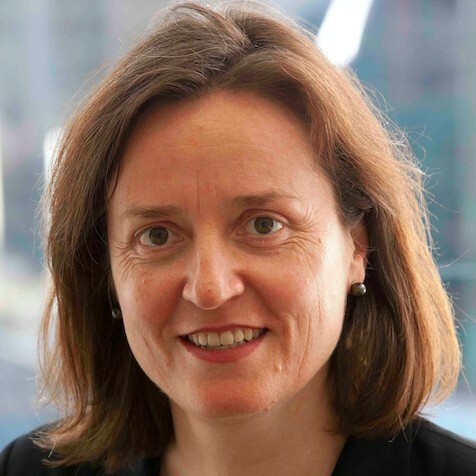 Inez’s letter for the July/August GBA newsletter introduces the latest GBA Case Study on BLC Bank and offers an update on how the Alliance has been promoting widespread adoption of Women’s Market best practices by the financial services sector. 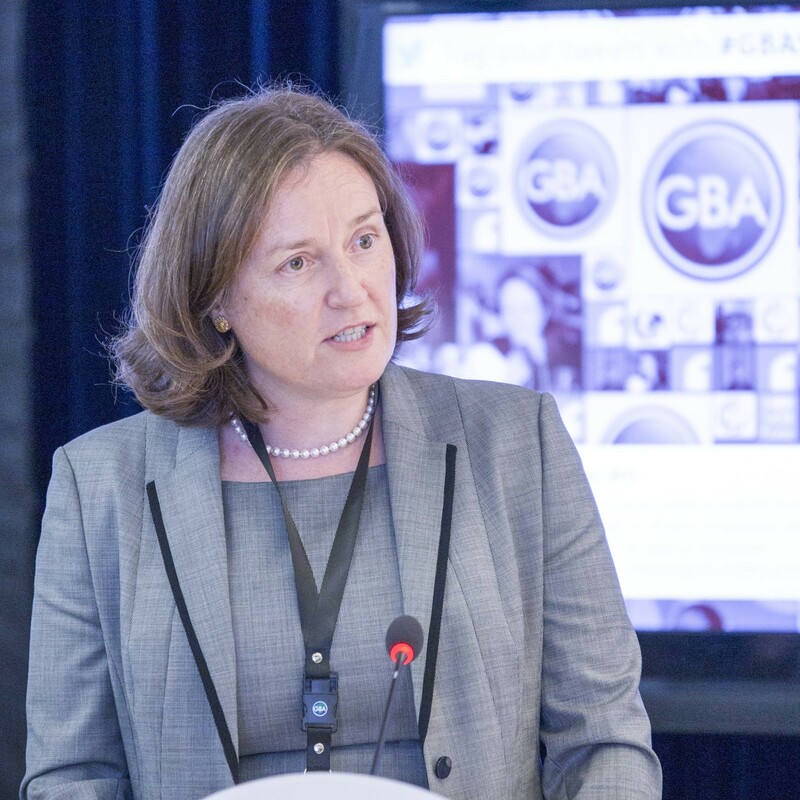 The second in the GBA Case Study series on members’ Women’s Market success stories is now available for download. 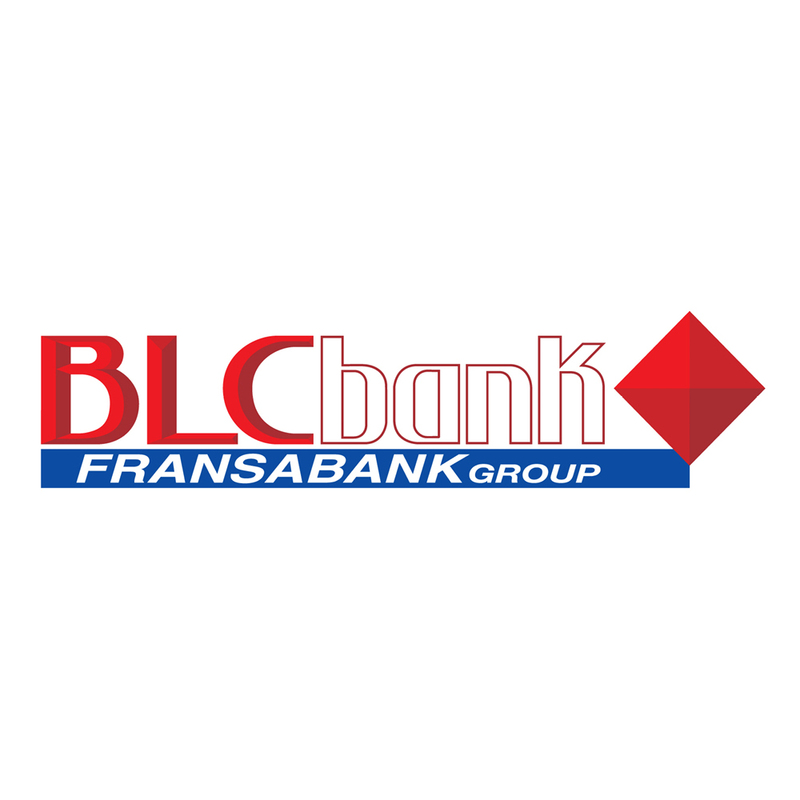 Focusing on Lebanese member BLC Bank, the report offers a detailed look at the Bank’s use of its Women’s Market program as a competitive differentiator and the incredible growth it has experienced through the platform. The Alliance for Financial Inclusion (AFI) held its first conference that focused specifically on financial inclusion policy as it relates to women in Yamoussoukro, Cote d’Ivoire, July 22. A number of GBA members, as well as Rebecca Ruf, Vice President of Programs at the GBA, were on hand at the event. 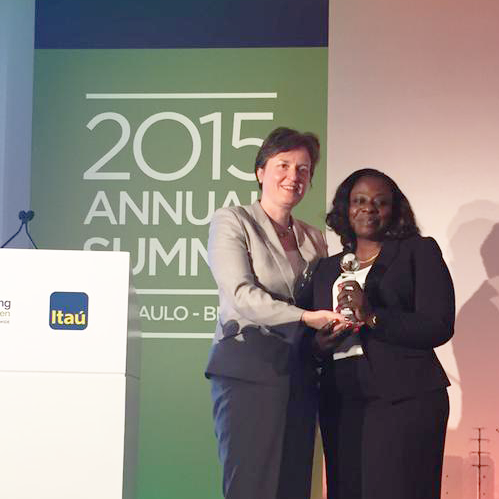 The 2015 Global Entrepreneurship Summit was held in Nairobi, Kenya, last month. 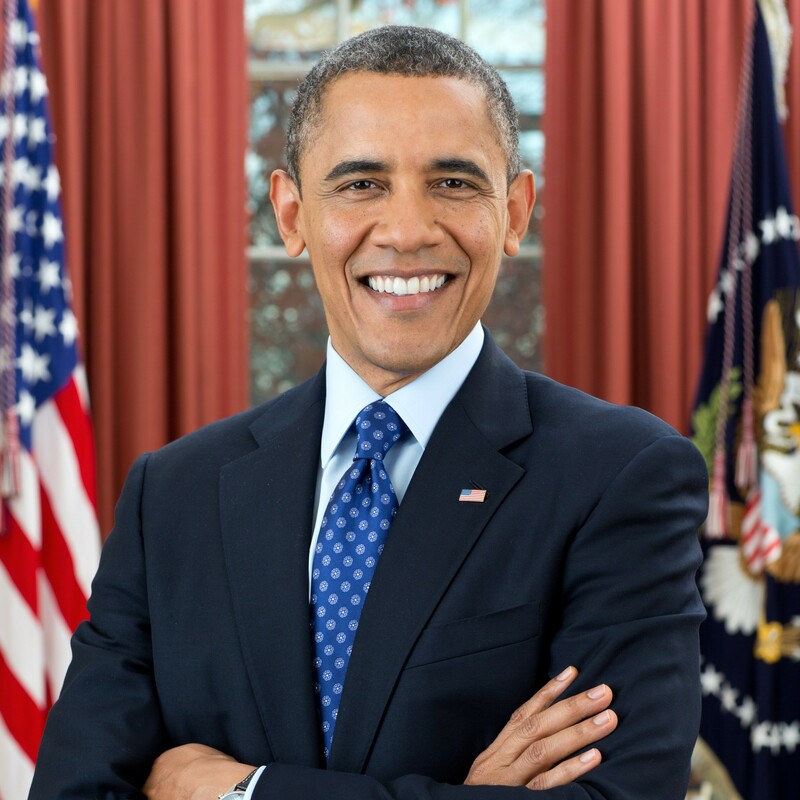 At the event, US President Barack Obama announced that the US government and a number of private sector actors, including several organizations affiliated with the Alliance, are committing significant resources to advancing entrepreneurship in Sub-Saharan Africa. 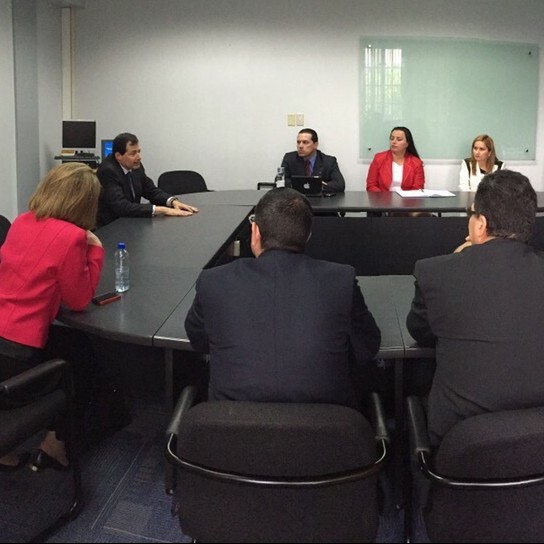 Banco BHD León CEO and EVP Steven Puig recently visited the head office of BNCR for a best practice exchange session, during which Steven, who is a GBA Board member, presented his bank’s gender strategy to BNCR executives. 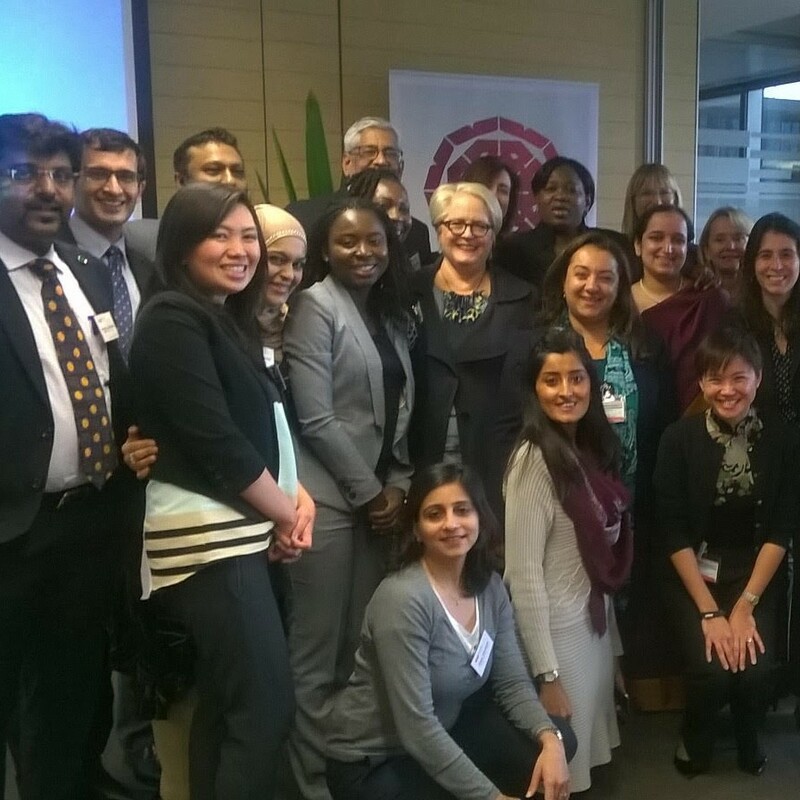 Women’s Markets pioneer Westpac last month hosted its fourth Study Tour for GBA members, attended by over 30 individuals from 13 financial institutions around the world. 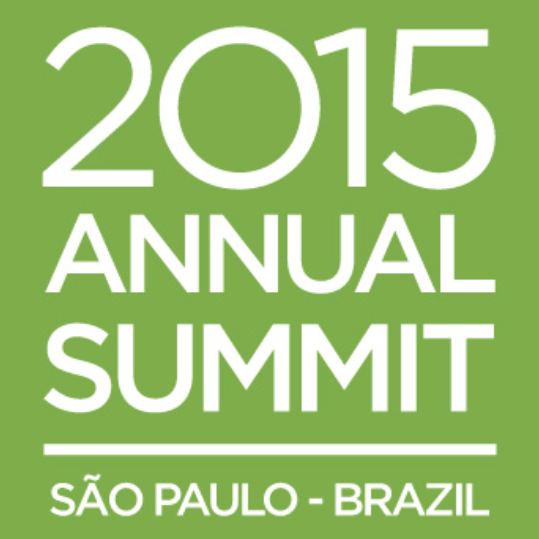 The 2015 Summit in São Paulo is fast approaching. Hotels are filling up fast, and the deadline to apply for a visa to travel to Brazil is nearly here. The GBA is encouraging all members to register as soon as possible. Inez Murray recently sat down with El Dinero, a financial news outlet based in the Dominican Republic, to discuss the power of the Women’s Market and the work Alliance member BHD León is doing to support it.